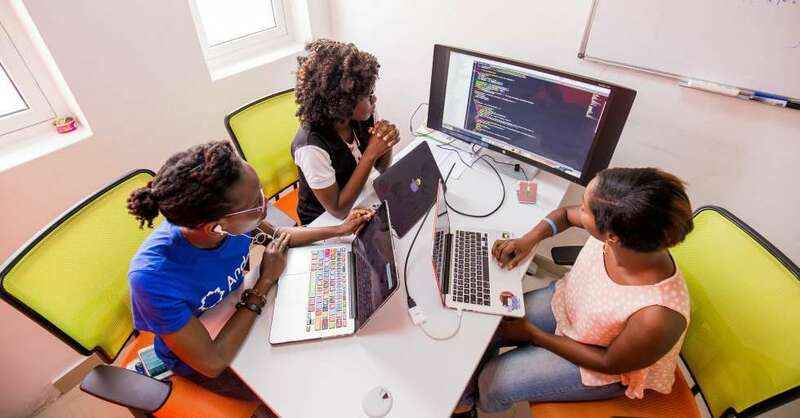 African outsourcing startup Andela has just received a major injection of capital on its quest to continue connecting developers on the continent with tech companies around the world. They have raised $100 million and puts the valuation of the company at somewhere between $600 million and $700 million. Why This Matters: If you’re wondering, what exactly does Andela do? They train developers across Africa for contract work with U.S. employers. Andela now operates in Kenya, Uganda, and Rwanda, and has about 1,100 developers on staff working for more than 200 companies, nearly 90% of which are located in the U.S.
Facebook (FB -0.59%) founder Mark Zuckerberg and his wife’s Chan Zuckerberg Initiative made Andela its first investment. They’ve continued to seed capital into the company with this series D raise along with Al Gore’s Generation Investment Management, GV, Spark Capital and CRE Venture Capital. Andela receives anywhere from $50,000 to $120,000 per developer from a company and passes one-third of that directly on to the person doing the work. The other two-thirds is used to support the company’s operations, cover the cost of training and maintain its facilities in Africa. Andela’s executives like to distinguish themselves from the classic outsourcing model, primarily referring to India based companies. Businesses like Infosys and Wipro have a reputation for handling mostly lower-skill projects and are controversial in the U.S., because critics accuse them of abusing the H-1B visa program to undercut local wages. What’s Next: Andela plans to double in size thanks to its new cash infusion, hiring another thousand developers. They are also going to invest in new product development and create internal engineering and data resources.